All Posts Tagged With: "Harrods"
Back in 2009, Bond No. 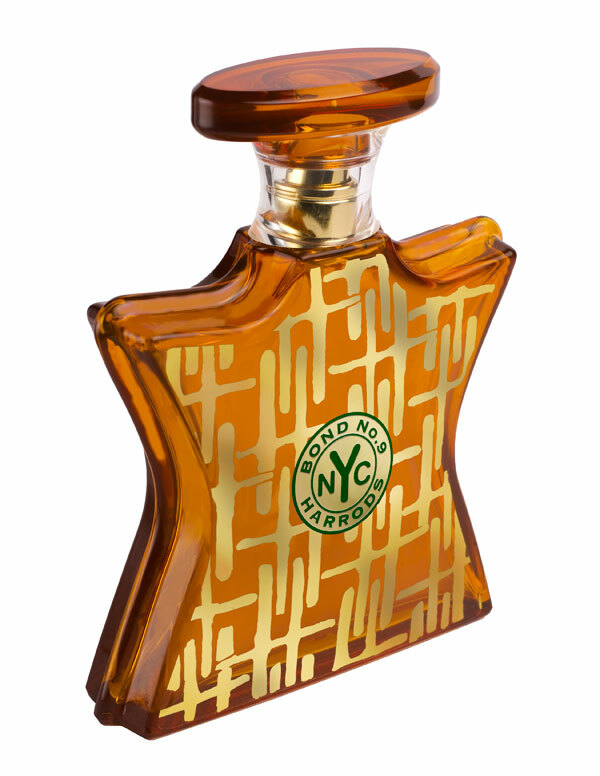 9, the New York-based artisanal fragrance company, was approached by Harrods, the world’s most celebrated specialty store, to create two exclusive eaux de parfum—one for men and one for women. 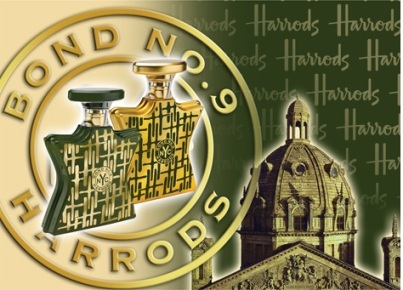 The resulting Harrods for Him and Harrods for Her, captured the flavor of the Anglo-American entente cordiale and became runaway best-sellers. Topshop has landed in Harrods and Harvey Nichols country. The British fast-fashion retailer is upping its game with a new, 14,000-square-foot Knightsbridge store — complete with a circular staircase made from granite, steel and glass inspired by the one at the Louvre. Ormonde Jayne is thrilled to announce the new Perfume Portrait – the innovative way to discover your perfect scent. 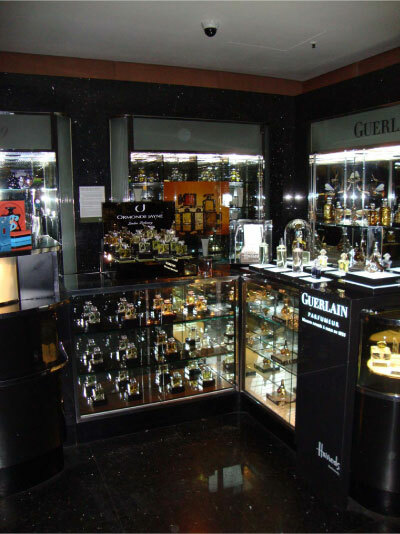 The art of bespoke perfumery is to appreciate which oils evoke a positive sensation. The Ormonde Jayne Perfume Portrait takes you on a voyage of true discovery using exceptional oils to help you find your very own signature scent. Bond No. 9 turns to London, or more specifically, Harrods, the iconic retail landmark. Harrods, the celebrated London emporium, and Bond No. 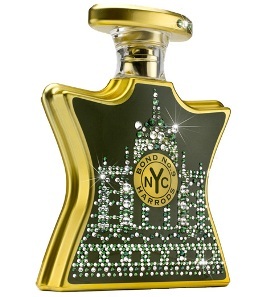 9, Lower Manhattan purveyor of New York-centric perfumes, jointly announce what well may be the first British-American fragrance venture in history: Harrods for Her eau de parfum, along with its partner scent, Harrods for Him. Step 1: Base and Foundation: Achieving a natural and luminous base is key to the English Rose look. Learn how to achieve flawless skin with Harrods London professional make-up artist Jessica Bell. Talking Makeup is excited to bring to you makeup tutorials by Harrods London. Find out how to get the YSL summer nights look! Discover how to create a captivating look for balmy summer nights – opt for smoky eyes and sun-kissed skin. Harrods London make-up artist Hakan Icer guides through the techniques to achieving a glamorous summer glow. Happen to be in London, England this week? Stop by Harrods and join their Red Lipstick celebration! Beauty Month at Harrods May 2009: Harrods Celebrates Red Lipstick Day on May 28th, 2009, in collaboration with Look Good… Feel Better charity. Look Good… Feel Better charity charity helps women manage the visible side effects of cancer treatments, by focusing on the fact that not all “medication” is prescribed by doctors. Harrods firmly believes that there’s a red out there for everyone, so they invited the top makeup artists from all of their cosmetics houses to help you find your perfect shade of red, whilst raising money for Look Good… Feel Better. Thursday 28th May is Red Lipstick Day and you are invited to Harrods to learn how to achieve that perfect red pout. Personal consultations will be available from a variety of celebrity makeup artists, or for £1 you can become a scarlet starlet with a personal assessment and application by one of Harrods’ cosmetic brand’s mobile makeup artists who will be on hand throughout the store. All proceeds raised during this in-store promotion will go to Look Good…Feel Better charity. If you are a U.K. Talking Makeup’s reader or if you are planing to travel to London this month, you can stop by Harrods in London for some beauty shopping! Harrods is the International showcase for the world’s leading brands, and aims to deliver the highest levels of service, knowledge and experience to all their customers. Talking Makeup is delighted to bring to you the list of Harrods upcoming beauty events during Harrods’ “Beauty Month” in May. • The infamous Crème de la Mer are offering Hot Towel hand and arm massages to demonstrate their highly anticipated Body Refiner- which promotes radiance. • Beauty giants Clarins are holding intimate work shops with customers focusing on smoothing away lines and imperfections whilst demonstrating their Instant Beauty Perfector skincare products. • Clarins are also offering Customer Rewards – From 4 – 17 May 2009. With the purchase of two or more recommended products, one to be a skin care, the customer can choose 4 extra-generous travel sizes from a selection of 10, worth £64. The products will be presented in a large Summer Tote Bag.